The name of all the continents start and end with the same letter. Antartica is the only continent with no owls. At -90° F your breath would go out into the air, freeze, and fall to the ground. Pink Toed Tarantula has a defense response built into their hair. They can shoot their course hair at you from their abdomens. After trying to run away that is their defense response that’s used before they would bite you. 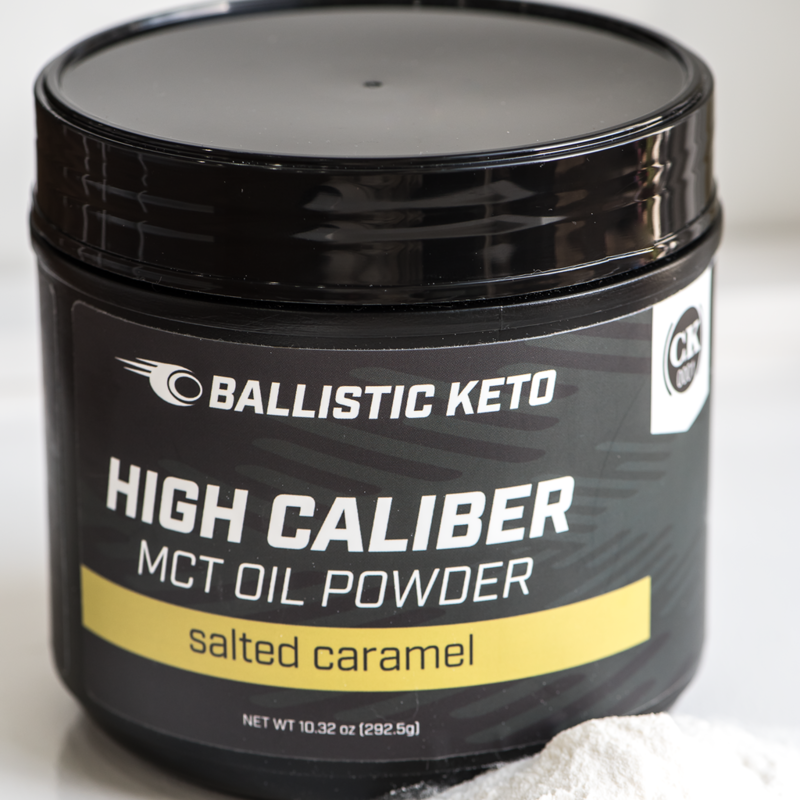 Don’t forget to check out Ballistic Keto MCT Oil Powder if you haven’t already.